CORVALLIS, Ore. – Oregon State University continues the commemoration of its 150th anniversary by holding a festival that highlights the university’s contributions to Oregon’s natural resource communities and economy. The festival also includes Discovery Day at OSU-Cascades in Bend. The festival will be held on Oct. 13 from 10 a.m. to 5 p.m. and is hosted by OSU-Cascades and OSU Extension in Central Oregon. It will feature talks, research demonstrations, an open house of the Bend Science Station, children’s activities, tours, a farmer’s market and food and entertainment. This is the last of four festivals that recognize Oregon State as one of only two universities in the U.S. with land, sea, space and sun grant designations. Oregon State’s status as a land-grant university began when Oregon Agricultural College was established in 1868. Today it is an international public research university that draws people from 50 states and more than 100 countries and has two campuses, 11 colleges, OSU Extension offices and Agricultural Experiment Stations throughout the state. Oct 1, 11 a.m. to 2 p.m., Land Grant Festival Kickoff, Memorial Union Quad. Exhibitors include: OSU Extension, Moore Family Center, TEAM Oregon (learn about motorcycle safety training), College of Education, Master Naturalist Program, Bee Research Program and the Department of Environmental and Molecular Toxicology. Oct. 2, 4 to 7 p.m., McDonald Research Forest tour. Oct. 3, 4 to 6 p.m., tour Oregon State’s fermentation labs, including facilities for beer, wine and cheese making, Wiegand Hall. 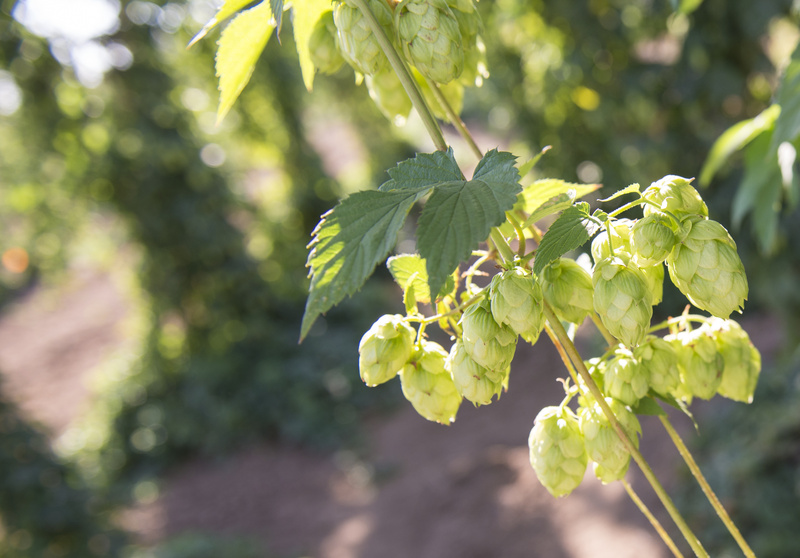 Oct. 3, 10 a.m. to 2 p.m., Hops Archive Open House, 5th floor of The Valley Library, Special Collections and Archives Research Center foyer and reading room. Oct. 4, 10 a.m. to 1 p.m., greenhouse group tours at 10, 11 and 12, 2801 SW Campus Way. Oct. 5, 3 to 5 p.m., Honors College Showcase from 3 to 5 p.m. Reception at 5 p.m. at the LINC (Learning Innovation Center). Oct. 5, 6:30 p.m., “Innovating our Energy Future” lecture by José Reyes, an Oregon State professor and co-founder of NuScale Power, Austin Auditorium, The LaSells Stewart Center. Oct. 8, 1:30 to 6 p.m., Indigenous People’s Day, reception at the Little Gallery from 1:30 to 3 p.m. and activities from 4 to 6 p.m. at the Memorial Union. Oct. 8, 6 to 8 p.m., “Future Farms: Technology in the Field” Science Pub talk by Chad Higgins, an associate professor at Oregon State, Old World Deli, 341 SW 2nd Street. Oct. 9, 4 to 6 p.m., tour the O.H. Hinsdale Wave Research Lab, 3550 SW Jefferson Way. Oct. 10, 2 to 5 p.m., open house at the Agricultural Resource Foundation, Suite 320, University Plaza, 1600 SW Western Blvd. 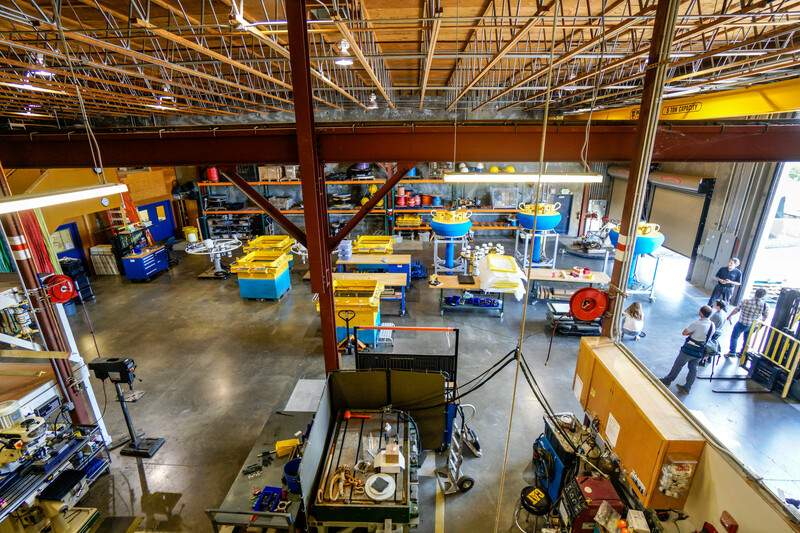 Oct. 11, 4 to 6 p.m., tour the Ocean Observing Center and see surface buoys, seafloor platforms and underwater robots, 126 SW McKenzie Ave.
Oct. 12, 1 to 4 p.m., TEAM Oregon open house, 3550 SW Deschutes Street. Team Oregon, housed within the College of Public Health and Human Sciences, has served motorcycle riders since 1984 with rider training and education. They are a statewide program with 10,000 students a year. Oct. 13, 10 a.m. to 5 p.m., Discovery Day at OSU-Cascades in Bend. The festival will feature talks, research demonstrations, an open house of the Bend Science Station, children’s activities, tours, a farmer’s market and food and entertainment. Oct. 13, 11 a.m. to 3 p.m., Oak Creek Center for Urban Horticulture open house, 844 SW 35th Street. Oak Creek Center for Urban Horticulture is a 6-acre learning laboratory for sustainable horticultural practices in rural and urban landscapes. Oct. 15, 6 p.m., Celebrating Global Impact, Austin Auditorium, LaSells Stewart Center. Stories of past and current global impact by Beavers. Stay after the presentation for tastes from around the world. Oct. 16, noon, 5:30 and 6:30, guided tours of the Lois Bates Acheson Veterinary Teaching Hospital. Three art exhibits. “Art about Agriculture”, Strand Gallery, 440 Strand Agriculture Hall, through Nov. 30. “Celebration of Oregon State University's Landscapes,” Giustina Gallery, LaSells Stewart Center, Oct 1 to 31 with an opening reception from 6 to 8 p.m. on Oct. 4. "Reverence" at the Little Gallery, 210 Kidder Hall, weekdays from 8 a.m. to noon and 1 p.m. to 5 p.m. Oct. 1 to Dec. 13. The festival is one of the closing events of Oregon State’s commemoration of its 150th anniversary. The commemoration also includes “The Promise and the Peril of Artificial Intelligence and Robotics,” a free daylong symposium on Oct. 23 featuring national experts and Oregon State faculty discussing the benefits, risks, ethics and uncertainties of artificial intelligence and robotics. Registration is now open for the symposium.